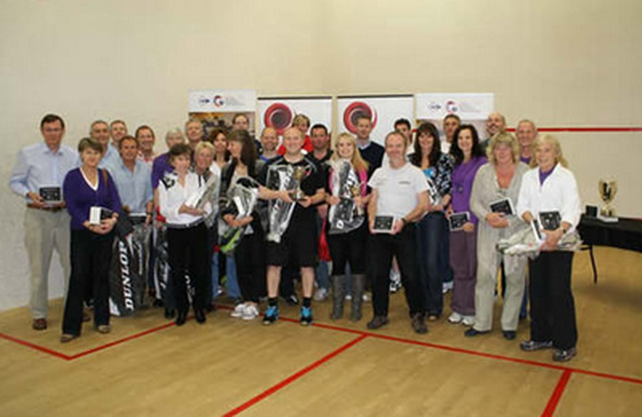 ​The British National Racketball/ Squash57 Championships will take place at Edgbaston Priory Club on the 6th and 7th of July. This will be a two-day event with most grades starting on Saturday morning / lunchtime and finishing on Sunday afternoon. 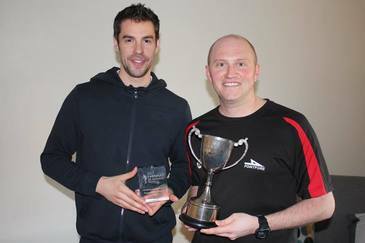 For the past two years a Racketball Nationals ran in Nottingham in April and a Squash57 Nationals in Edgbaston. ​2019 marks a turning point for the sport in the UK with the Racketball and Squash57 Nationals combining in Edgbaston. Fortunately both competitions have held the same grades and ran with the same format over the past two years. ​We hope that with the event being lead by UK-Racketball, England Squash endorsing, marketing, assisting and the tournament being hosted at arguably the best club in the UK, Edgbaston Priory, this is set to be an amazing weekend! 2019 will be the first time in Racketball/Squash57 history that an over 80’s category. A special thank you to Gordon Stringer for organising and pushing for this! Please help us to promote this event to anyone who you think might be interested by sharing this on Facebook or directing players to the website. The men's and women's grades will have cash prizes.